There are frequent comments in the philatelic press - and from our readers - about the lack of availability of special stamps at many post office branches. Since the programme of 'Network Transformation' started, several thousand branches have closed and others have been combined with other retail outlets to offer longer opening hours but often with reduced services - and stamps products - on offer. 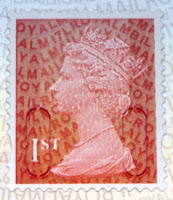 However, it is not only special stamp products which collectors have trouble locating. It wasn't always so, of course. Collecting basic stamps was easy: one of each value, all available from the Post Office for a reasonable time, some only until airmail rates increased the next time. 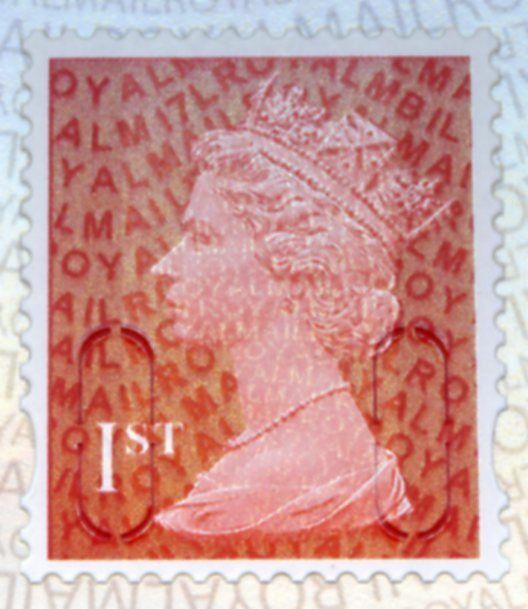 If Royal Mail had not introduced security features in 2009, my calculation is that we would have had 54 definitive stamps - although that doesn't take into account any which already existed before then (eg 1st & 2nd). But with the security features we have had over 350 different basic stamps to collect - if we can find them. Registered dealers are provided with details of new printings and in that way we can identify printings which will have a new year code. But that doesn't apply to anything other than counter sheets, and even then they don't get them all at Edinburgh's Tallents House office, hence the shortage of 1st dark M16L sheets. Whilst managers at Royal Mail have confirmed that at some levels they are happy for the stamp trade to save them the trouble of dealing with certain new stamps - singles from booklets, singles from business sheets, for example - they don't actually provide details of those new printings to us. Finding those is down to a band of collectors who trail between branches and supermarkets seeking out new supplies. For their dedication and enthusiasm we should all be eternally grateful! In late October 2017 I tried to get the 2p 2017 on SBP. Stock at the PO was 26/09/14. I offered to buy their remaining stock (about 4 sheets) if they could order fresh stock. On a subsequent visit stock arrived dated 05/07/16. I repeated the exercise a few weeks later and stock arrived 30/01/17 (Year 17 plain backing). Again the exercise was repeated and this week I collected (year 16) 21/12/16!! I now have quite a few sheets of 2p but that's not a problem as they are low value and I can use them up. A similar exercise with the 10p results in the latest stock being 08/02/16. Some recent stamps have been difficult to find and were out of stock in our shop. One of these is the 2nd Large booklet. My local post office has stock, including cylinder books - with the year code MA12!! These stamps are 5 years old, they just don't have much call for them. On the other hand he has frequent turnover of others, partly because of restrictions on what he can order from central stores. He recently wanted more packets of 12 x 1st but was restricted to 3 packets - 150 booklets. That would be alright for one post office, but he also runs six outreaches. That makes for a very thin spread round those villages. I'm sure other collectors will have stories - good and bad - about finding stamps at post offices.